Priced at just £2.00 per dog/puppy per competition. Will your dog/puppy win a rosette or, better still, be judged Best In Show to win this year’s trophy! Competitions this year are run In conjunction with Preston Dog Agility (PADs) and Noah’s Ark Rescue & Sanctuary. It’s all about having fun! 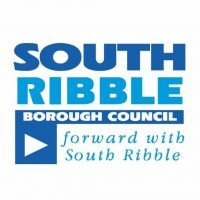 11:15am – Dog Agility, Obedience Display & ‘have a go’ session. 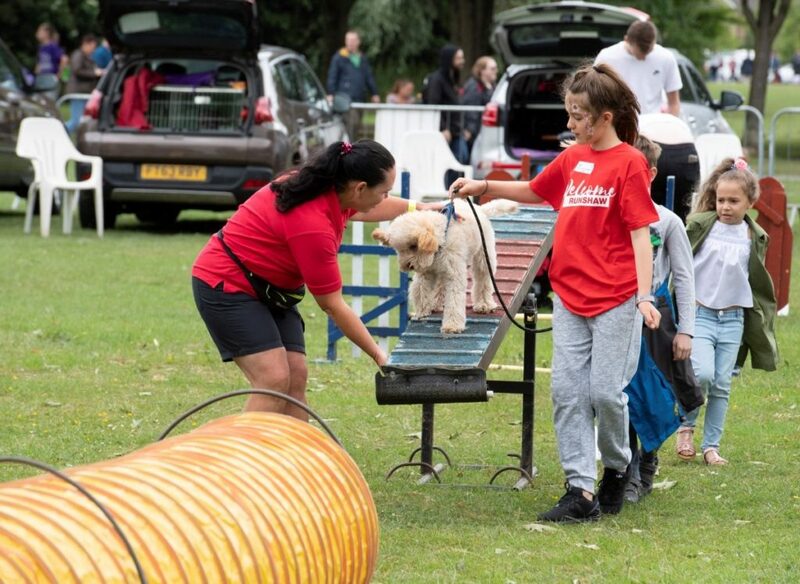 12:30pm – Dog Agility, Obedience Display & ‘have a go’ session. 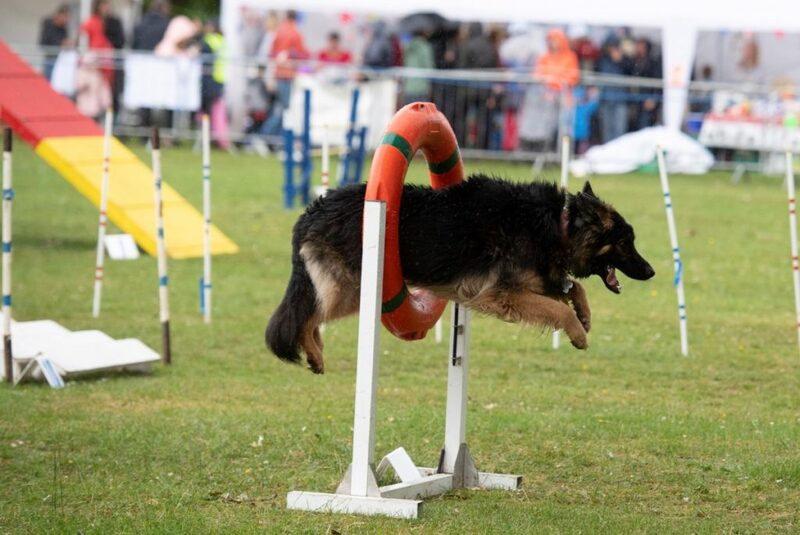 2:00pm – Dog Agility, Obedience Display & ‘have a go’ session. 4:20pm – Dog Agility, Obedience Display & ‘have a go’ session.